A car or motorcycle accident, bike or pedestrian accident, workplace accident, sports injury, repetitive use injury, or slip-and-fall mishap can be a real setback. We see many patients who are unable to work or participate in daily activities due to pain, impaired mobility, and other complications. No matter how minor or severe your injuries, we holistically help you find relief from pain and inflammation, regain range of motion, and get back to living your life. 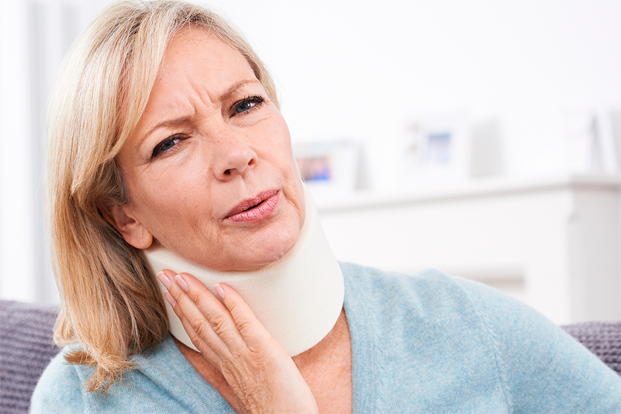 Remember, you only have 14 days to seek medical attention following a motor vehicle accident. Even if you don’t suspect anything’s wrong, it’s not uncommon for symptoms to manifest down the line, so play it safe and come in for an exam. If you've been involved in an accident or sustained another personal injury, call us right away and we'll get you in for an appointment promptly. The sooner you're diagnosed and treated, the faster you'll recover and get back to your normal activities!